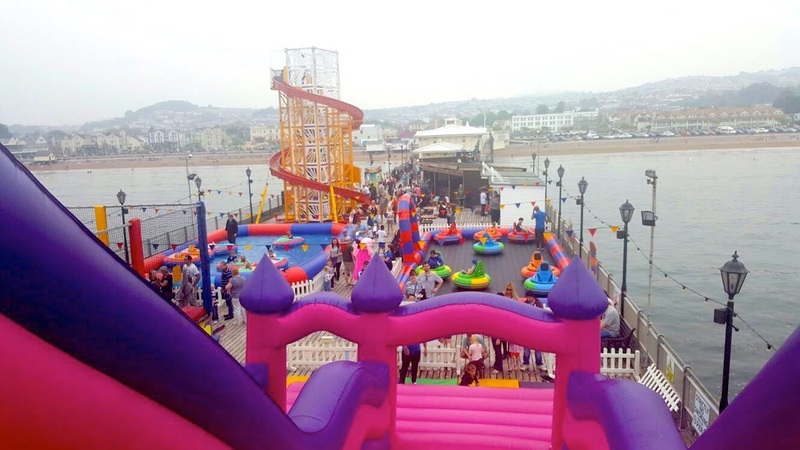 Paignton Pier is slap bang in the middle of the resort’s popular promenade, with its golden, sandy beaches and glittering sea. 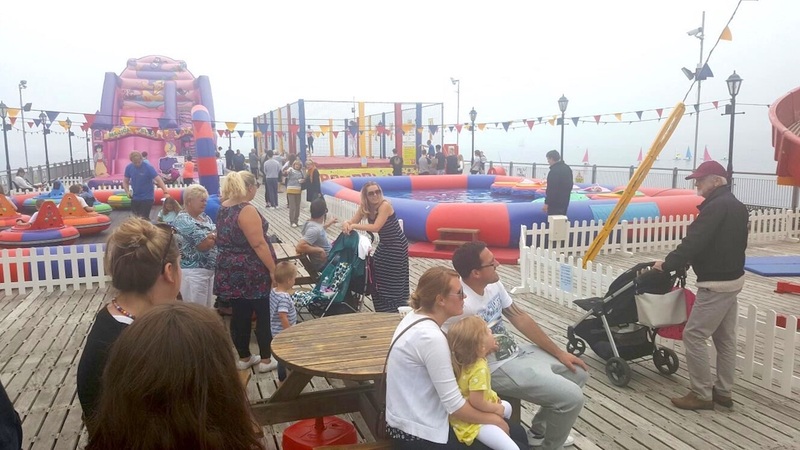 First opened in 1879, the Pier has been attracting and entertaining many thousands of visitors – from those earliest Victorians, with their parasols and straw boaters, to the smartphone generation of today. 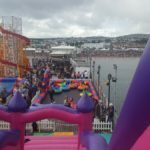 The Pier was financed by local Paignton barrister Arthur Hyde Dendy and designed by renowned Victorian architect George Souden Bridgman. 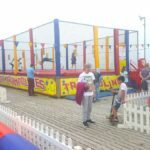 It stretches out 780ft (240m) and when it was first built had a grand pavilion on the seaward end, which played host to popular entertainment of the day. 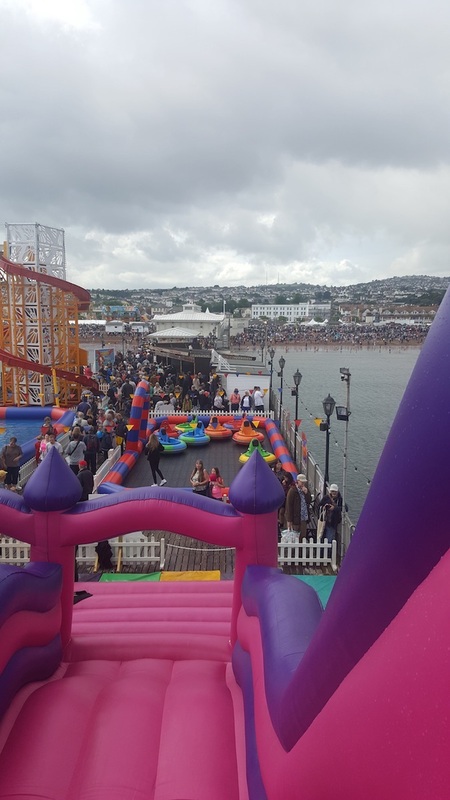 For a period the Pier was a stop-off point for paddle steamers travelling between Torquay and Brixham. 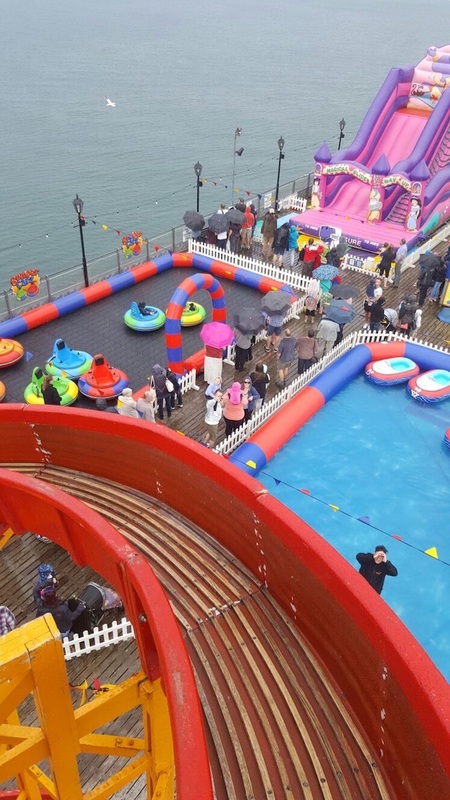 In 1919 disaster struck and the pier-head and buildings were destroyed in a fire. 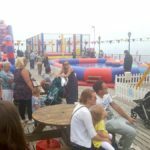 This signalled a period of decline for the Pier, including the war years, when it was sectioned as a defence measure, in 1940. 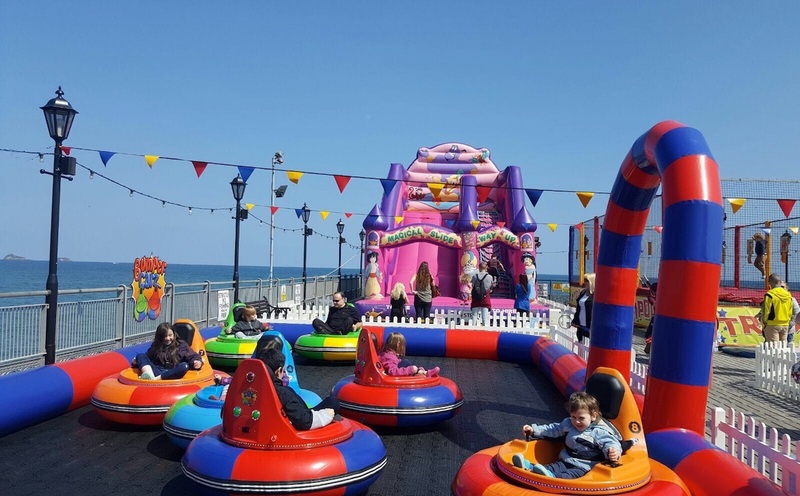 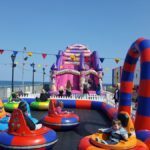 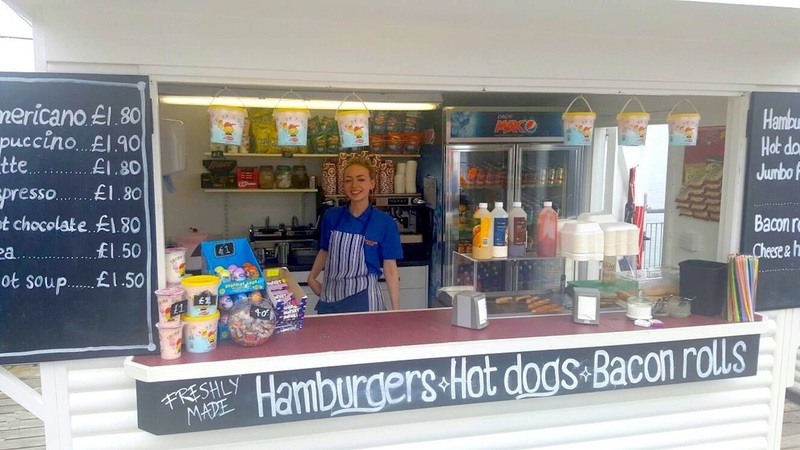 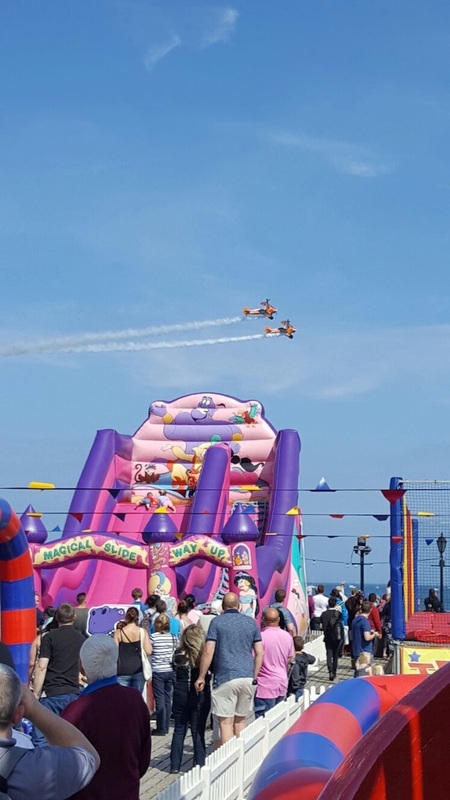 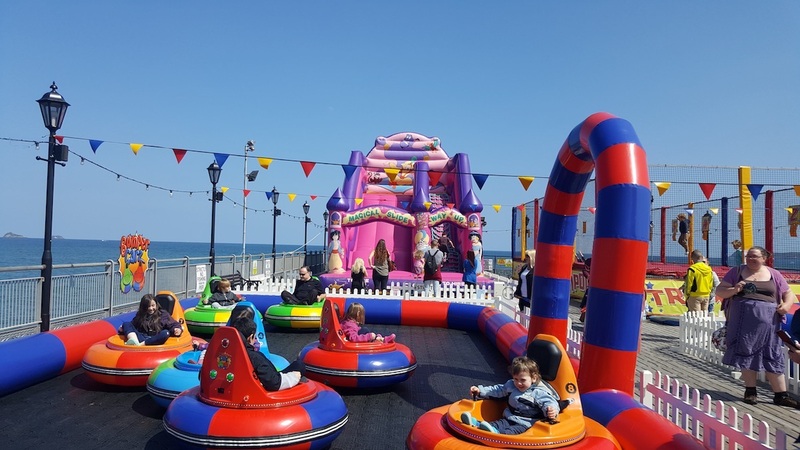 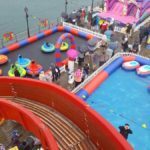 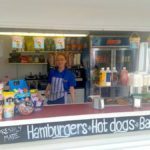 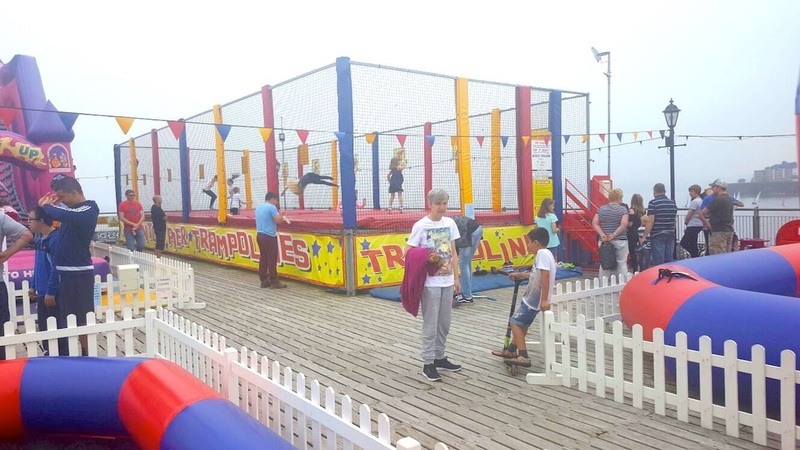 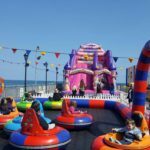 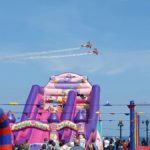 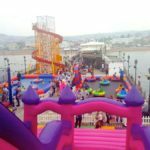 Major redevelopment – and the transformation of the Pier into what it is today – began in 1980, when new pavilions, which house the amusement arcade, and the new open area for the children’s play park, were created.